Altice, controlled by French billionaire Patrick Drahi, wants to buy U.S. cable group Charter Communications. The $180 bln price makes a cash bid tricky. Altice could use its own stock too, but the group’s leverage and poor voting rights may deter Charter shareholder John Malone. 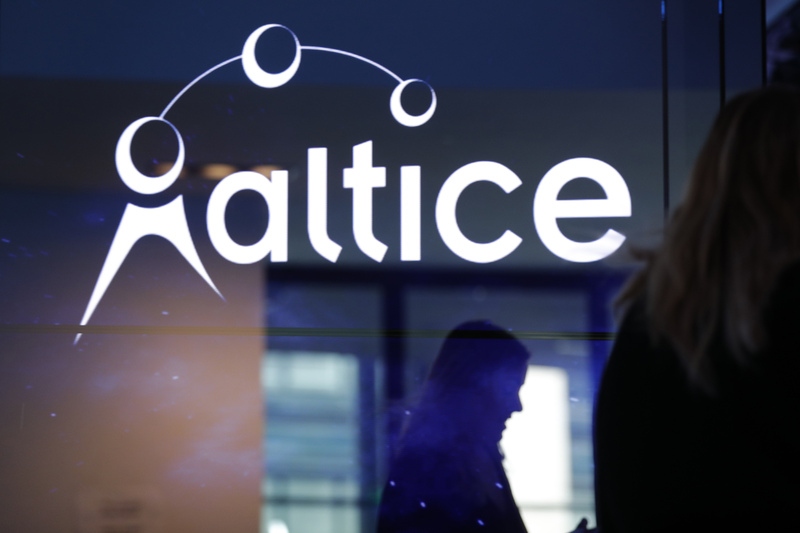 Dutch telecoms conglomerate Altice and its U.S. cable unit Altice USA are preparing to make an offer for Charter Communications, Reuters reported on Aug. 9. The news was first reported by CNBC. Altice USA was floated on the New York Stock Exchange in June. Altice owns 70 percent of the company’s issued and outstanding common stock, and controls 98 percent of the voting rights. Shares of Charter closed 3 percent higher after the reports on Aug. 9. Altice shares were down around 4 percent when markets closed on Aug. 9.